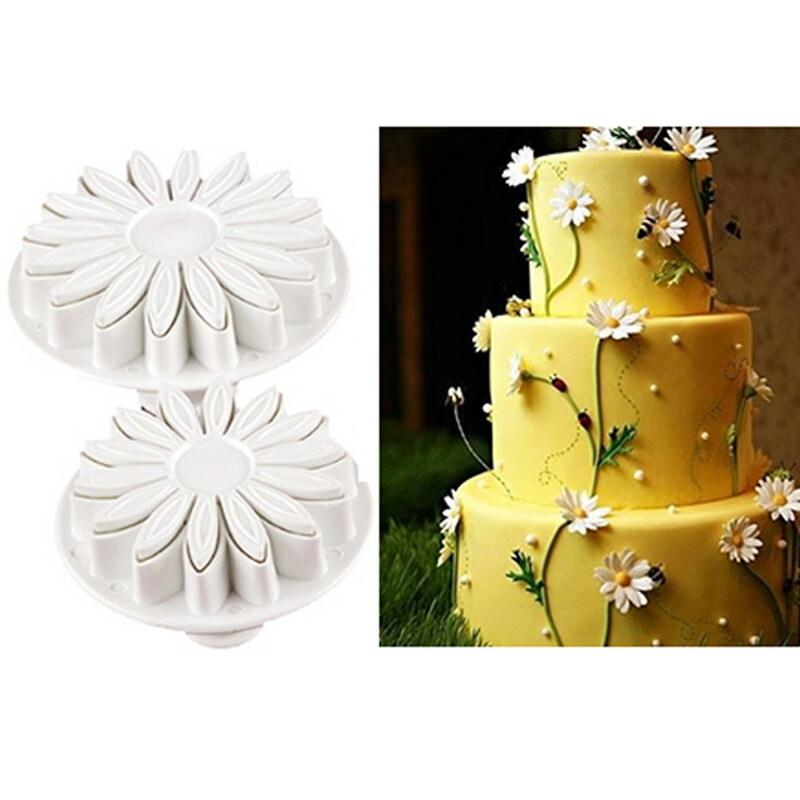 Get Up to 25% OFF on professional cake decorating tools. 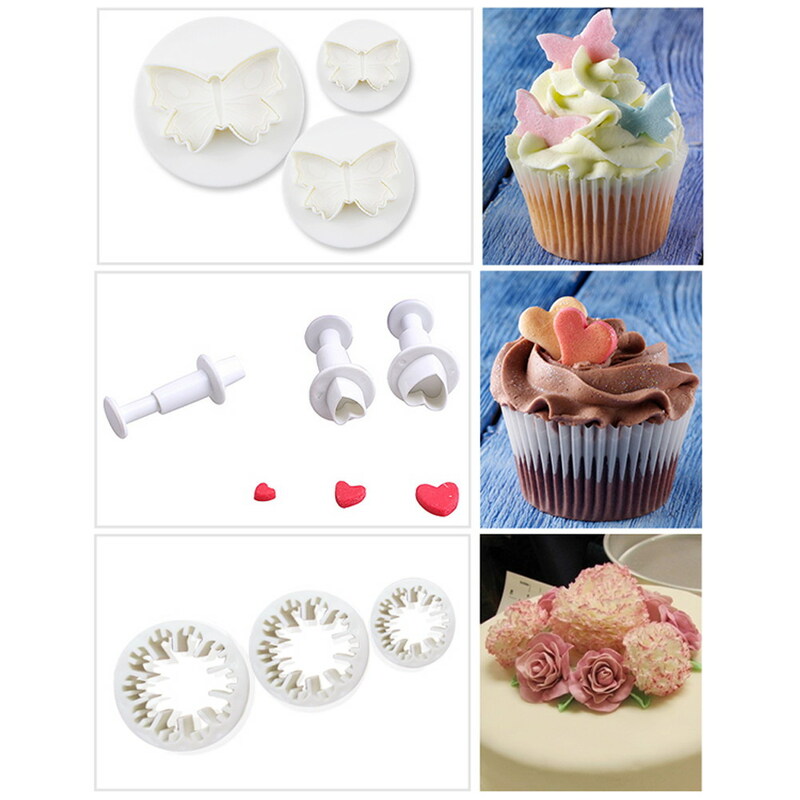 Give your cakes a unique look with our cake decorating tools for beginners. 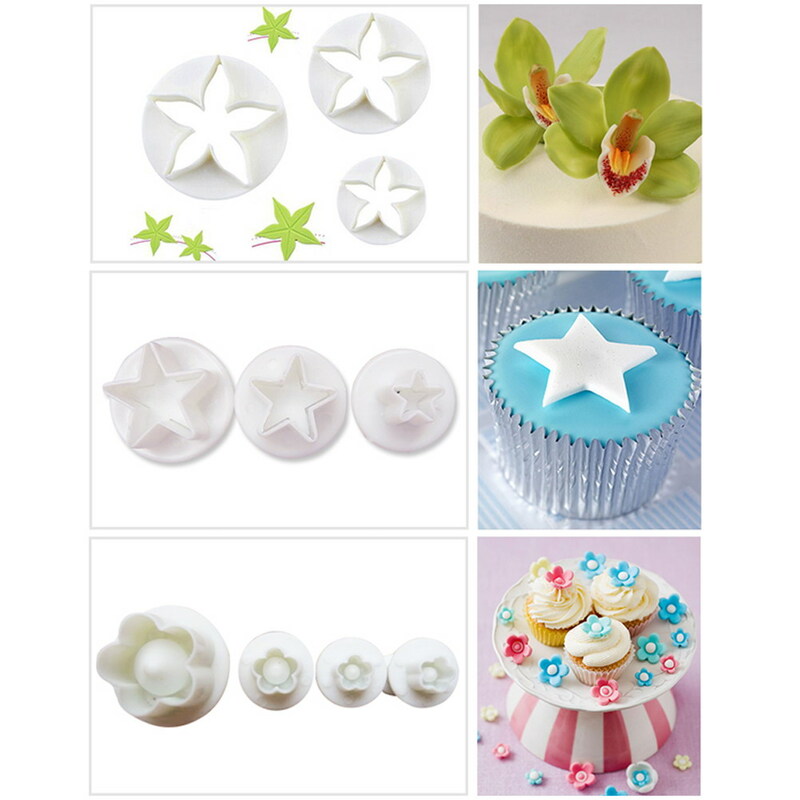 available in different shapes and sizes from flowers design to star designs. 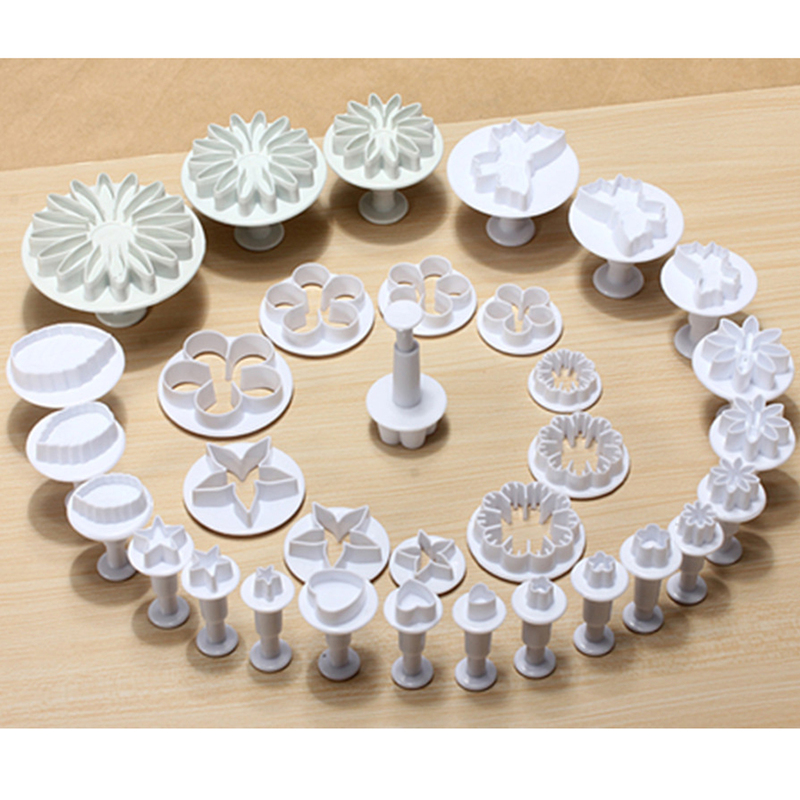 Can be used for making cake, cookies, biscuits etc. 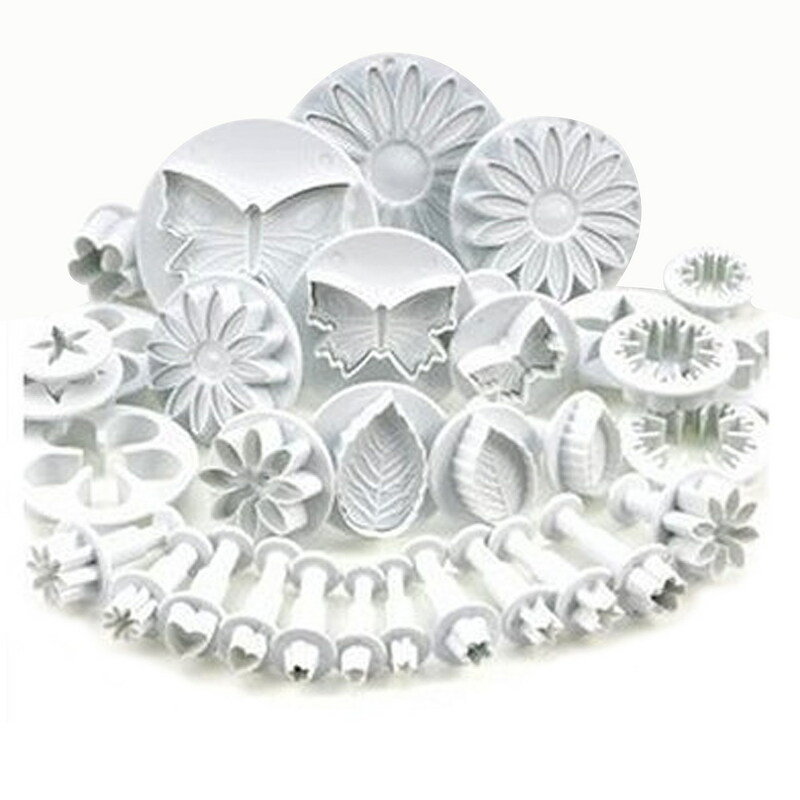 Please leave a positive review if you are satisfied with our best tools for cake decorating and services. If you have any query, just send us an email. Excellent product. Arrived in perfect condition. Recommend. The shipping was fast. Satisfied with the goods. Thank you very much. Not correct my data, and even had to pay extra money, their fault. AND generally happy with the order.